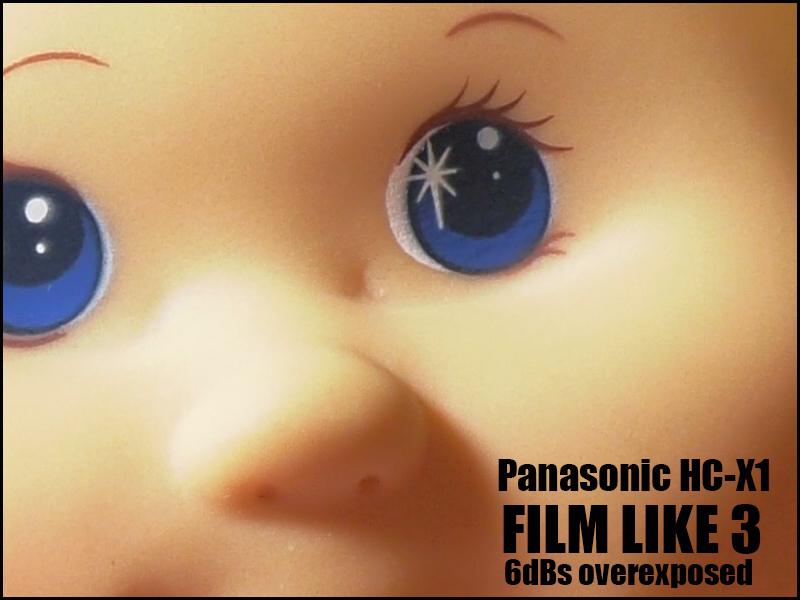 So far so good, the Panasonic HC-X1 is a great camcorder although this is a pre production model with beta firmware it works really well. 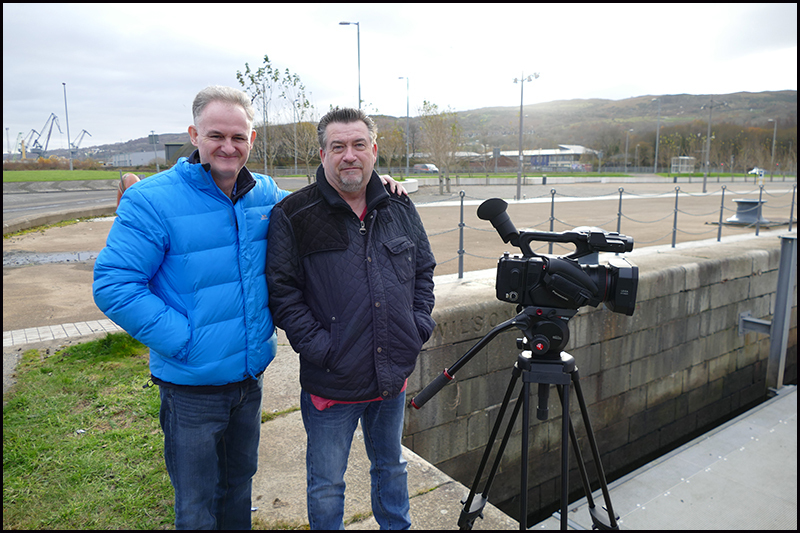 My thanks to Sean for giving me a whirlwind tour of Greenock and some very scenic shots. 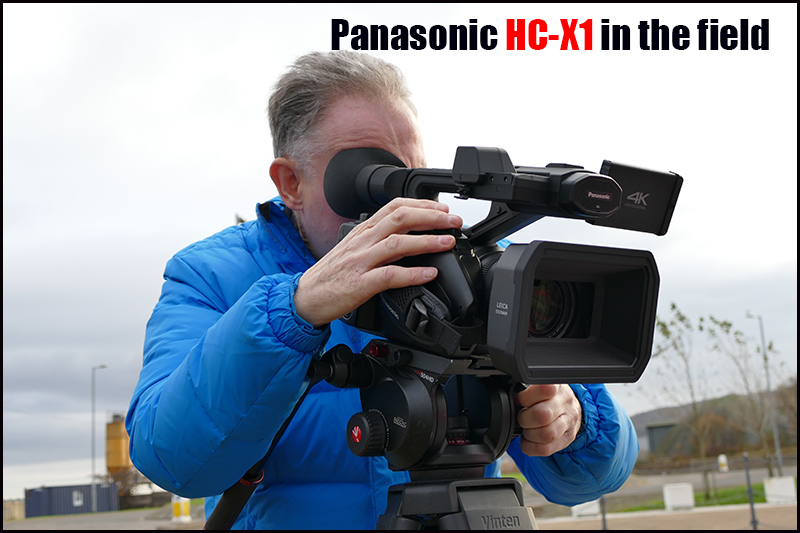 The main thing that stands out from the HC-X1 is the quality of the 24mm lens and how Panasonic have done a great job perfecting its auto focus one of the best in class to date. It was a cold day out filming and I soon started to notice some strange visual effects in the overexposed cloud formations, back at base all was revealed. As an aside I had the Hahnel HL-D54 5500mA Li-ion battery and it works fine on the HC-X1 but won’t charge on the Panasonic charger, you need to use a 3rd party charger like the IDX LC-VWP. We did come across a minor problem with scene file CINELIKE V. As of this post it is to be avoided at all cost till a new firmware is available to sort this strange reddish blooming, now remember I had a pre production camera with beta firmware so this might be the only camera with this strange effect, personally I would still check it. FILMLIKE 3 was the best of the bunch. My thanks to Alister for pointing me towards this overexposure problem. 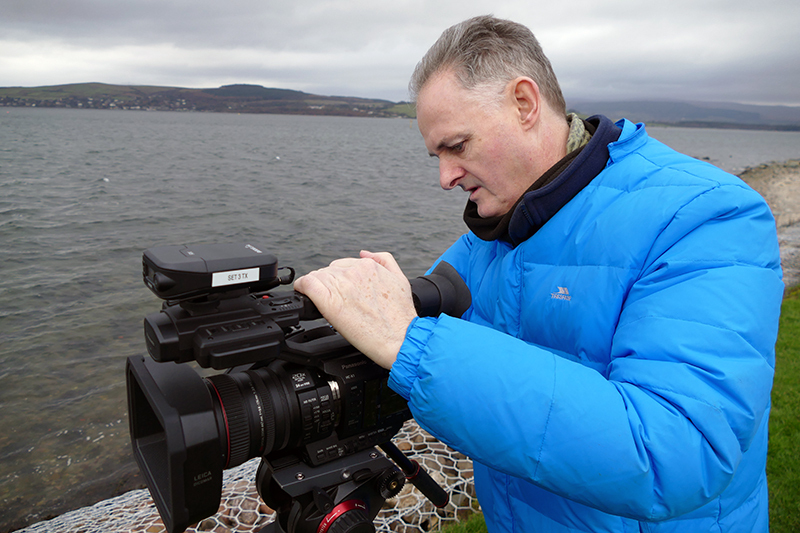 Graeme brought along his new purchase a 7″ Black Magic Video Assist 4k and I soon had it mounted on the handle of the HC-X1 and it looked the business. Thanks for a great review! The shots across the water have some areas of no detail. This characteristic reminds me of a dislike I have for my own AG-AC90, likely caused by compression but strange in light of the significant bitrate. Thanks again. Tom Roper – Denver Colorado USA. Thank you for taking the time to do this. Definitely a camera that I’m still very interested in. Thank you Philip! I’m impressed by the lowlight ability with a such small sensor. AF is very smooth, as you said. I bought the HC-X1000 partially as a result of the good review you gave it, and apart from the Low Light I love it. How do you think the AF on the HC-X1 stacks up against the X1000 speed wise? Excellent work Philip, I like your attention to detail and your depth of knowledge is plain to see. HD Warrior has become my favourite blog. Nice review, nice camera! Only downside I actually see is the somewhat ugly highlight clipping in the sky – but as with the PXW-X70 this may be a result of not so well optimised picture profile. May be this becomes better in the final release. HDW: Thanks Roland, I agree the highlight clipping should be addressed with the final FW release, thats the down side of reviewing a pre production camera with beta firmware. 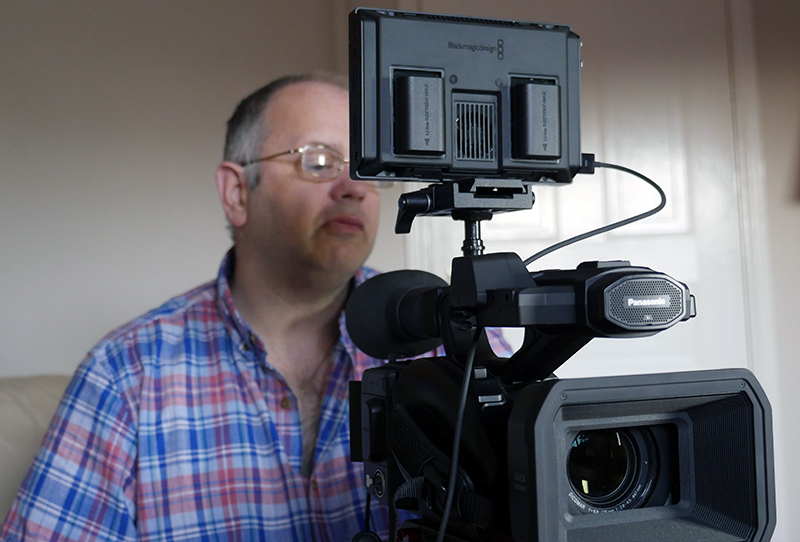 HDW : Hi Matthew, sadly once again this was a pre production model, I keep telling manufacturers to give me production models so its very difficult for me to qualify the picture quality of a camera thats not quite ready. 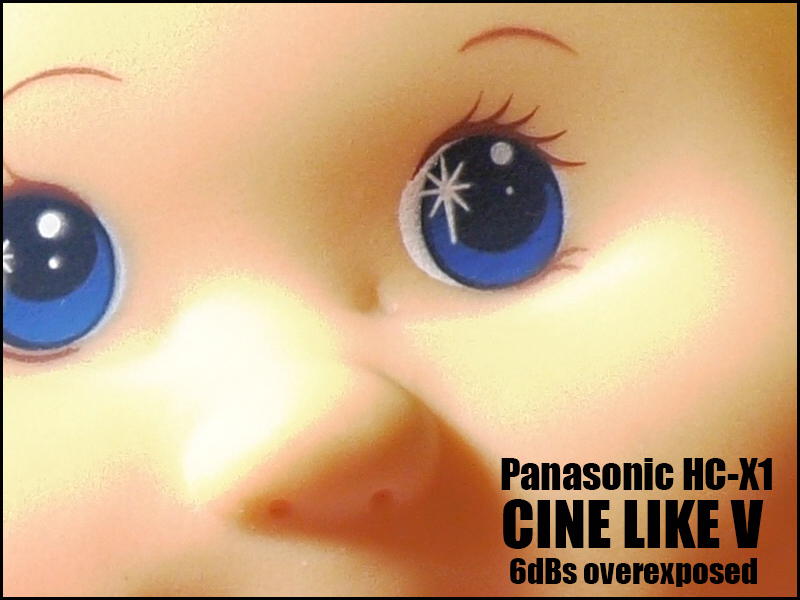 From what I saw the pictures were very good, quite a lot were spoiled by using Cine-gamma V, as we only found out about the gamma problem after using the camera. As far as I am aware this has now been dealt with by a firmware update. Hi, I have just taken delivery of this camcorder and almost sent it back as damaged, once switched on and using the lcd screen to pan across the studio, the screen kent shutting off, did a quick test in record mode and no problem shown, turns out theit is a sensor right by the eyepiece which if you look into it shuts off the lcd to save power, unfortunately if ANYTHING gets too close you loose the lcd, hence it keeps shutting on / off. Their is a sensitivity switch way down in the menus which helps a little, or you switch off the eye view all together! Very annoying! Other than that overall impression is very good, but not been in the field yet. What’s the battery life on this camera? I’ve owned this camera for about 4 months now. It shoots nice quality video but has some substantial problems. As noted in other comments the auto switch that keeps turning the LCD screen off when you hold the cam too close is a very poor design. Also the on/off switch is very hard to turn off, feels like it will soon break off. Also the LCD screen isn’t great really need external monitor for good results. The wide angle can’t be used full wide with a shotgun mic as it will come inside the shot. I do like the cam otherwise. Had this beast a while now and it is very good for its price range, better than the similar Sony. Battery used in the field with monitor will give approx 2 hours, BUT there is a larger pro version, very expensive which I use and get nearly 5 hours almost continuous use. Never had a problem with on off switch. 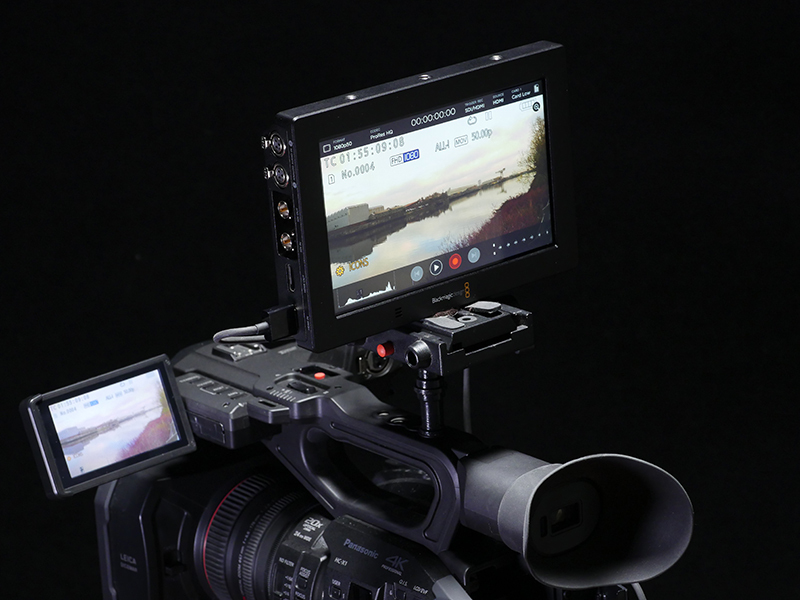 It looks a camcorder very similar to the DVX200. 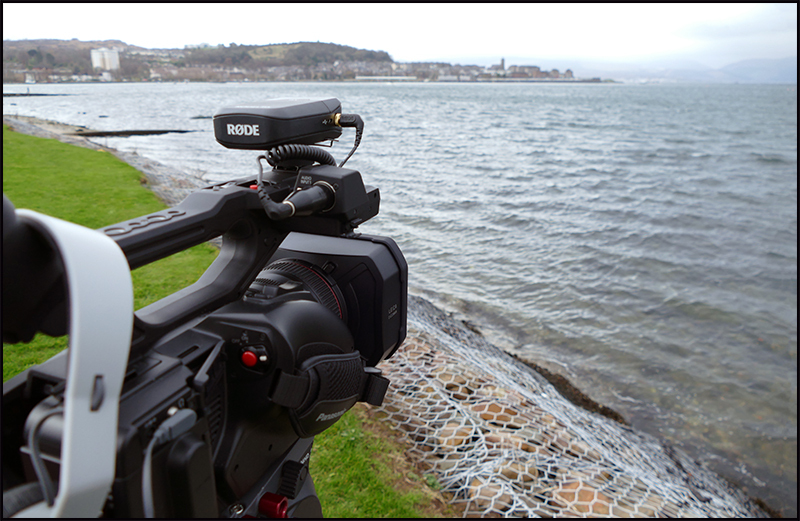 Little sensor and no SDI, but the rest is copied from DVX200, isn´t it?